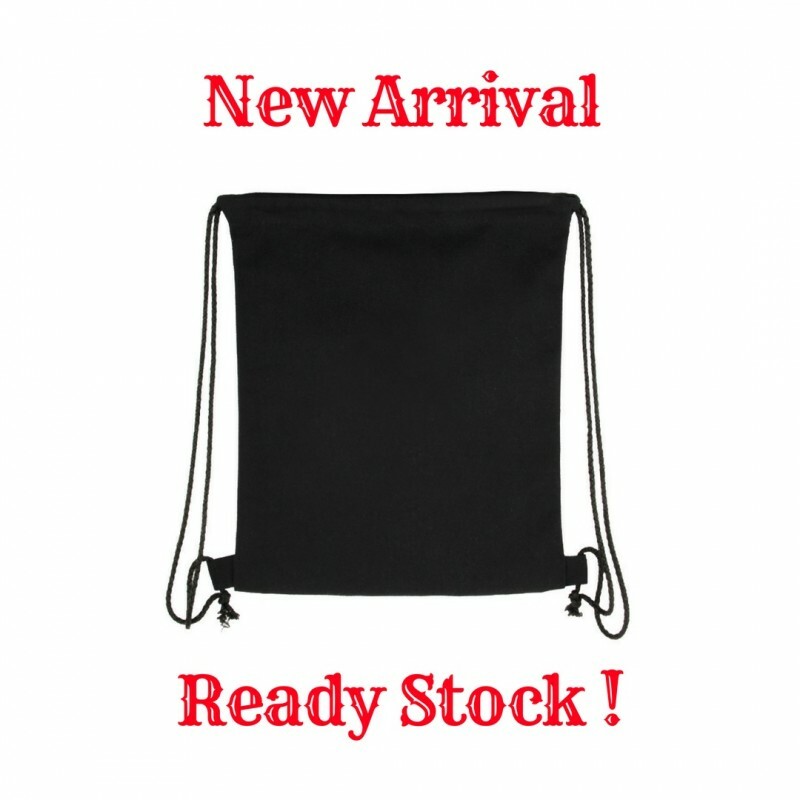 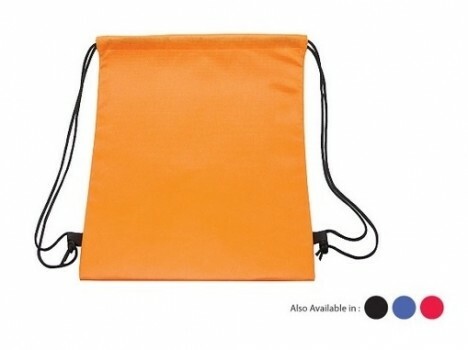 Nylon drawstring bag suitable for outdoor use and light weight. Ready Stock Nylon drawstring bag comes in Blue, Silver and Black colour. 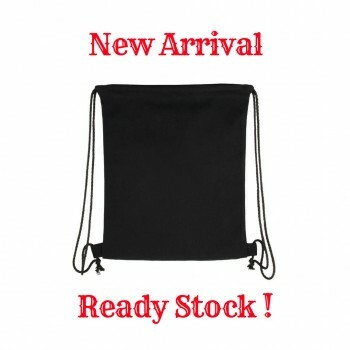 Other colours we can customized as well.